This course is for those wishing to work on a voluntary and paid basis, with insurance to practice. 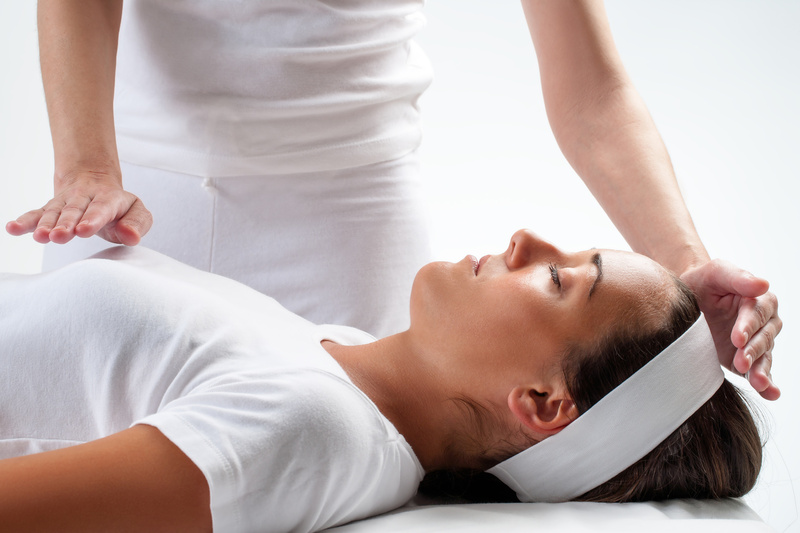 The training will be similar to that of Reiki 2 (personal) but will also expand to talk about setting up as a professional Reiki practice; professional boundaries; legislation; etc..
Reiki is a truly inspirational journey allowing you to take control of your health and well-being. The ability to self-treat is truly empowering and helps us “find” the root cause of our illnesses. Reduces stress; anxiety; fear and depression. Relieves headaches/migraines; colds/flu; cuts/burns; digestive problems, back pain; general pain and other complaints. Promotes excellent recovery from surgery. Eases pain and discomfort of chronic diseases. Enhances creativity, communication and learning abilities. This entry was posted	on Thursday, April 14th, 2016 at 12:08 pm	and is filed under Classes. You can follow any responses to this entry through the RSS 2.0 feed. You can leave a response, or trackback from your own site.